At Renewable Power we have over 12 years experience as consultants and developers in the UK renewable energy industry. We have installed nearly 100MW of solar photovoltaic capacity in the UK, and we have supported other projects to enable them to succeed. We are involved in exciting innovations in solar PV technology. In addition, we are developing a pipeline of over 300MW of battery storage projects to help balance the grid and allow more renewable and other low carbon generators to connect as a result. We offer clean tech consultancy, financial investment and ongoing support to organisations working in Low Carbon Innovation. We support and invest in a growing portfolio of early- and mid-stage businesses, which are providing genuine innovation in the low-carbon domain and have the potential to make a positive impact on climate change. If you are looking for a low carbon solution for your business or organisation, we may be able to help you achieve this aim and even save money. If you are involved in technical development in the green energy sector and need advice or investment, we may be able to help. Or maybe you would like to invest in innovation along side us. Renewable Power is committed to increasing community ownership of renewable energy. We have supported Mongoose Energy in bringing 85MW of renewable energy into community ownership and Brendon Energy in its development of community owned solar. Renewable Power was founded by Iain Beath in 2003. 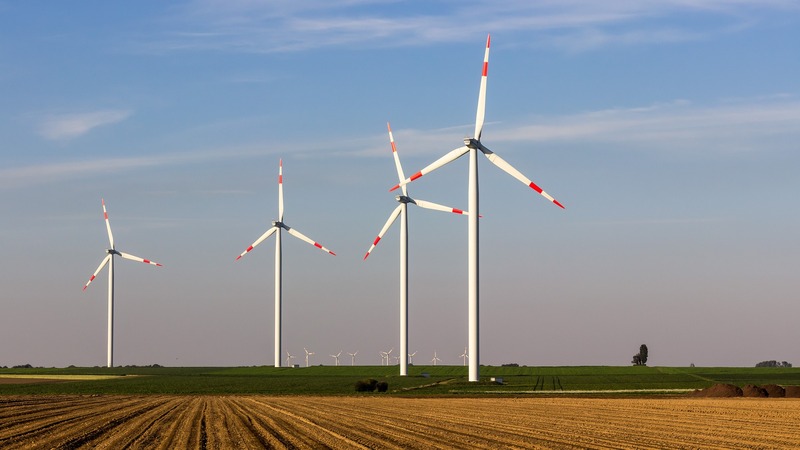 The company initially worked on developing wind energy projects and offering bespoke consultancy to commercial clients and local authorities. 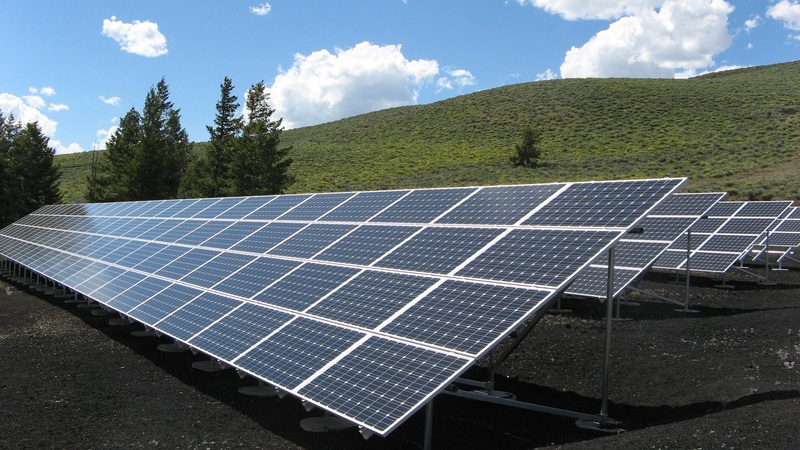 Due to the challenges developing wind in the UK, the company moved towards solar energy projects, successfully delivering it's first large-scale project in 2013. Recently, the company has shifted focus to energy storage projects and investing in clean energy start-ups. Please send an email using the form below, and we will respond as soon as possible.